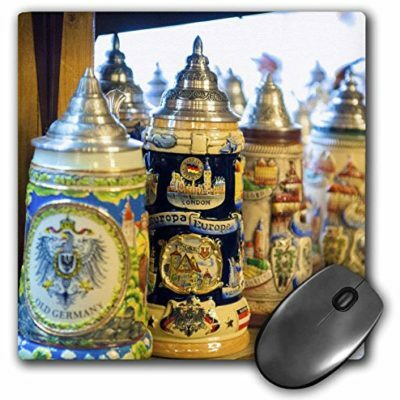 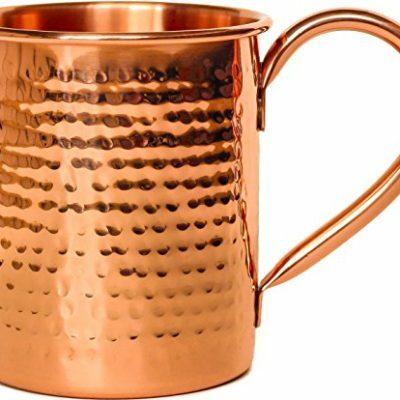 100% Copper Mug for Moscow Mule – 16oz Hammered Pure Copper Thick Wall – BONUS Recipe Cards! 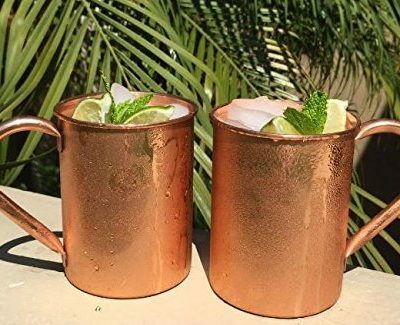 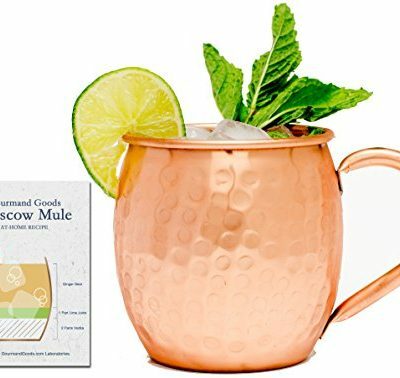 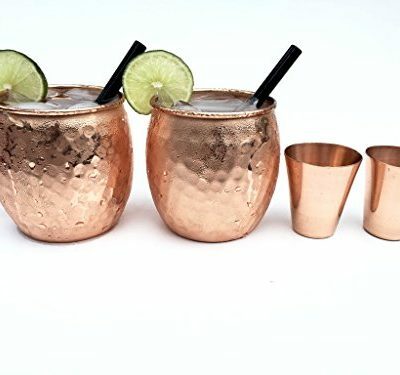 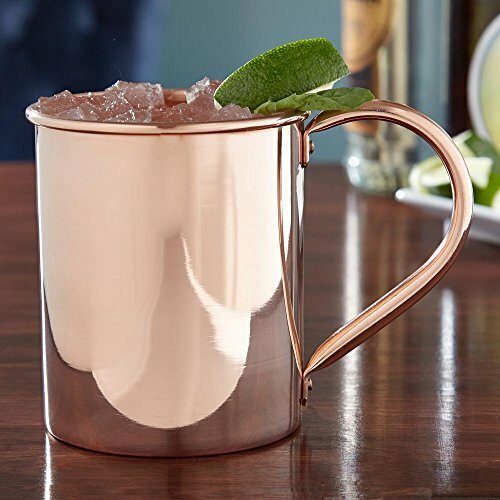 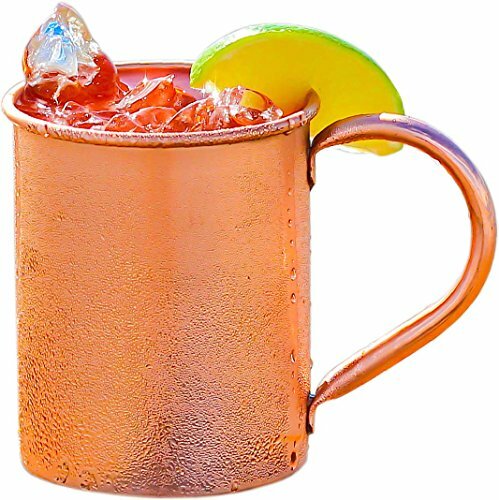 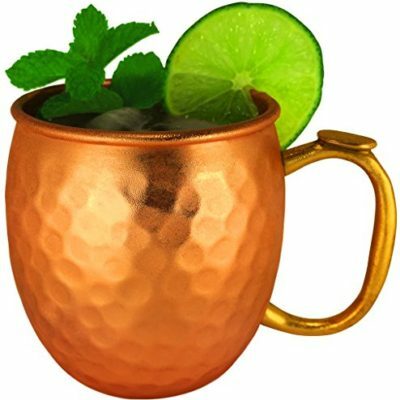 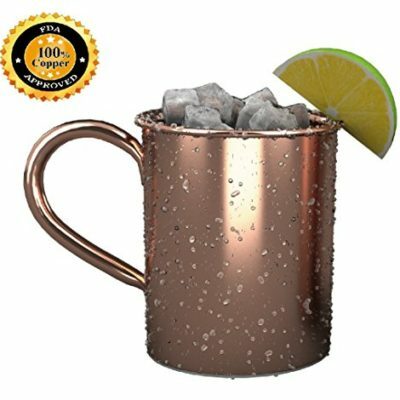 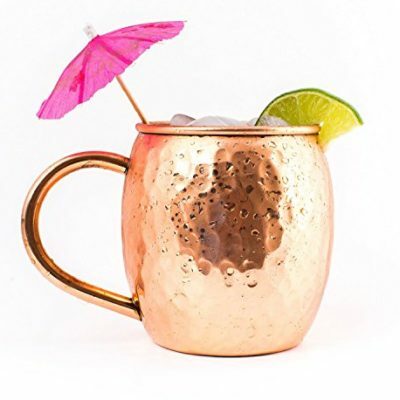 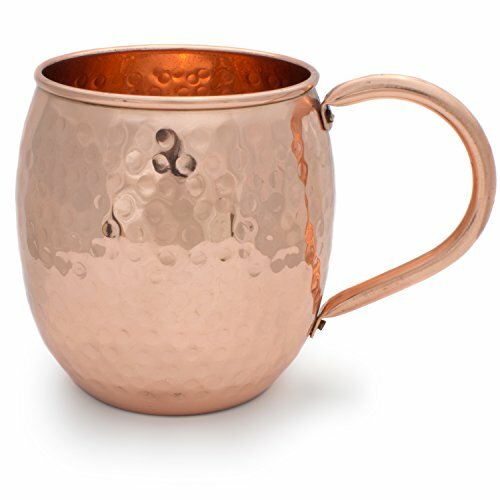 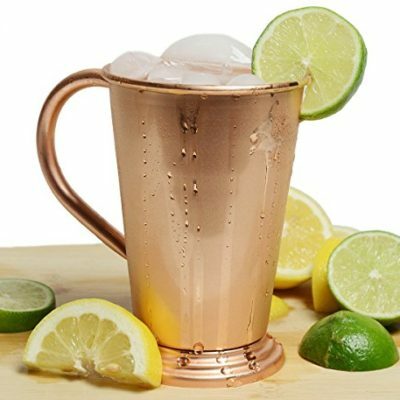 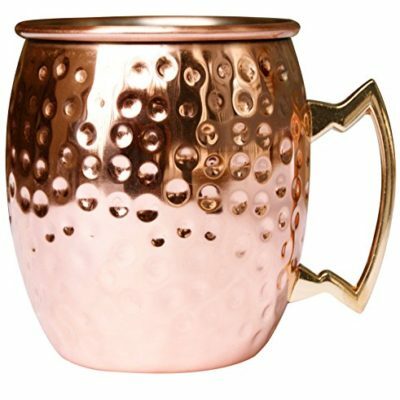 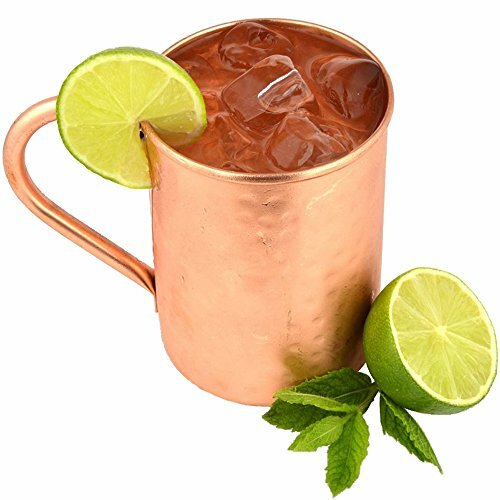 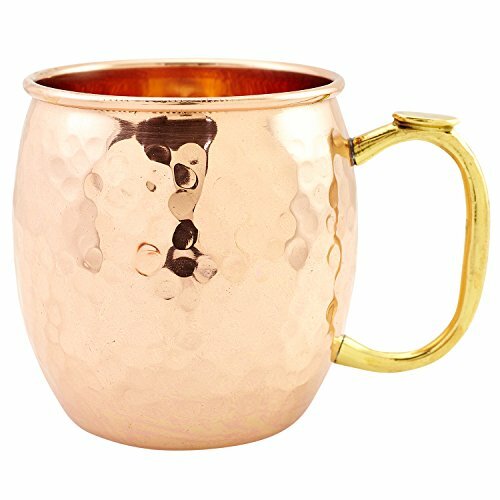 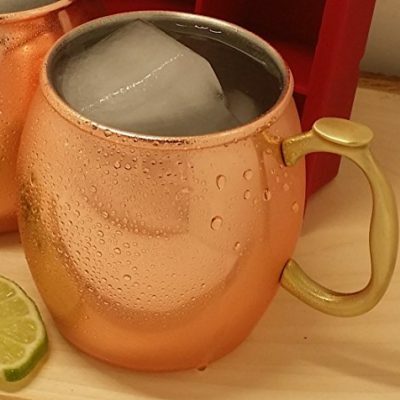 100% Copper Mug for Moscow Mule – Solid Pure Copper 16oz – BONUS Recipe Cards Included! 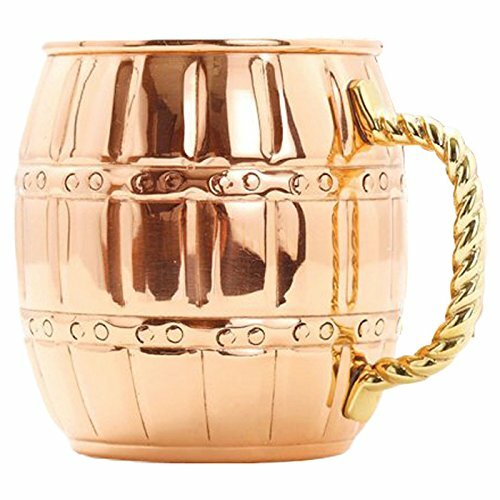 100% Solid Copper Mug. 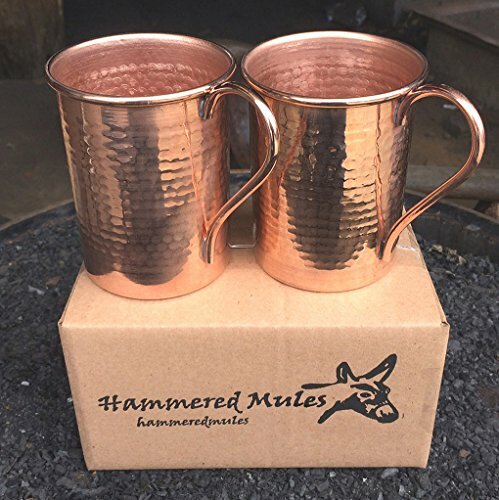 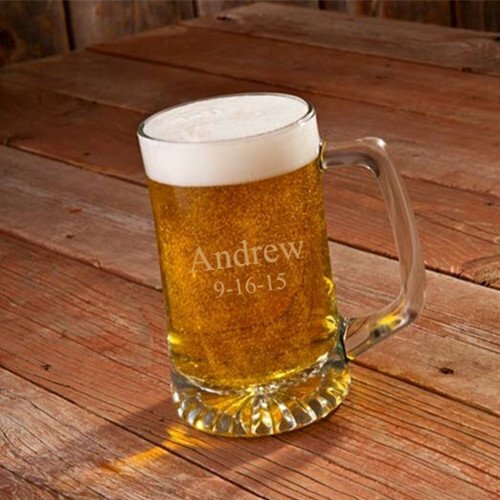 16 oz Hammered Moscow Mule Mugs. 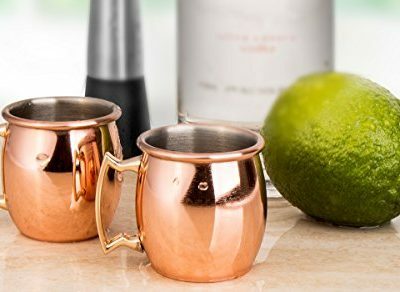 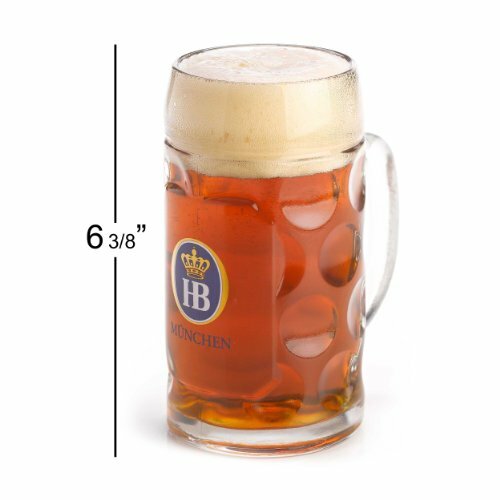 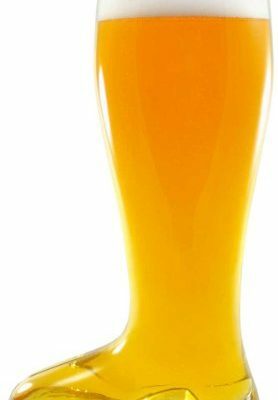 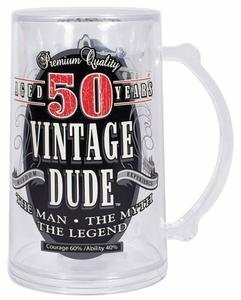 Barware Cups Better Than Plastic or Glass! 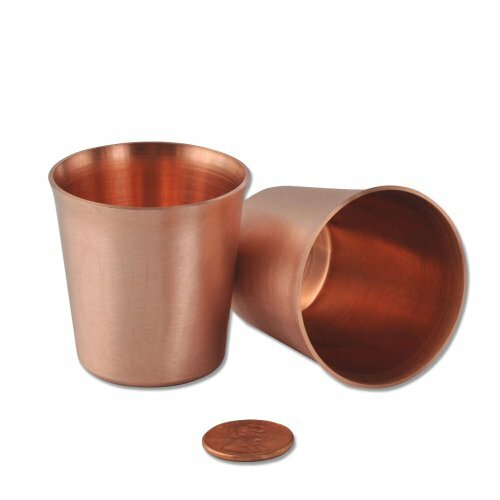 Moscow Mule Copper Mug, 20-ounce and Shout Out-party Starters Shot Glass Game, Bundle: 1- Moscow Mule Copper Mug, 20-ounce. 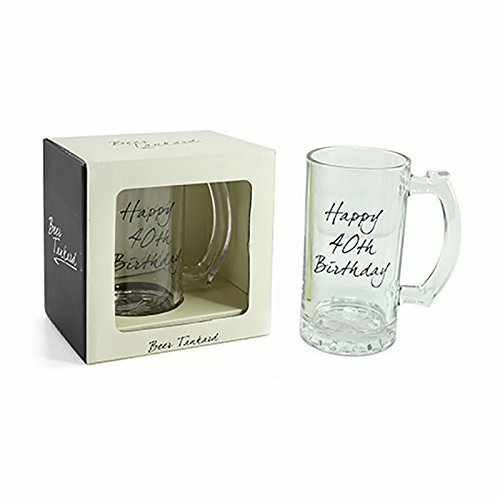 2: Shout Out-party Starters Game Board, Game Instructions and 4 Shot Glasses. 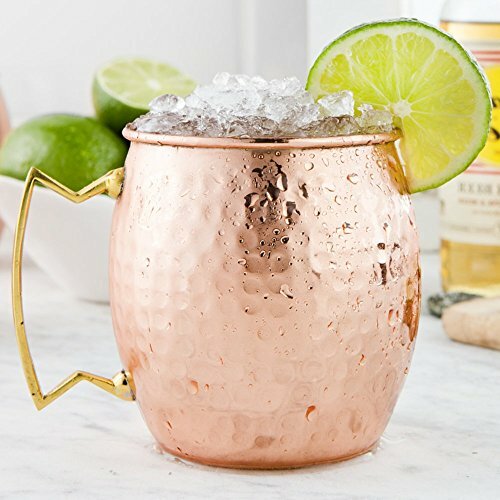 Perfect for Cinco De Mayo Party!